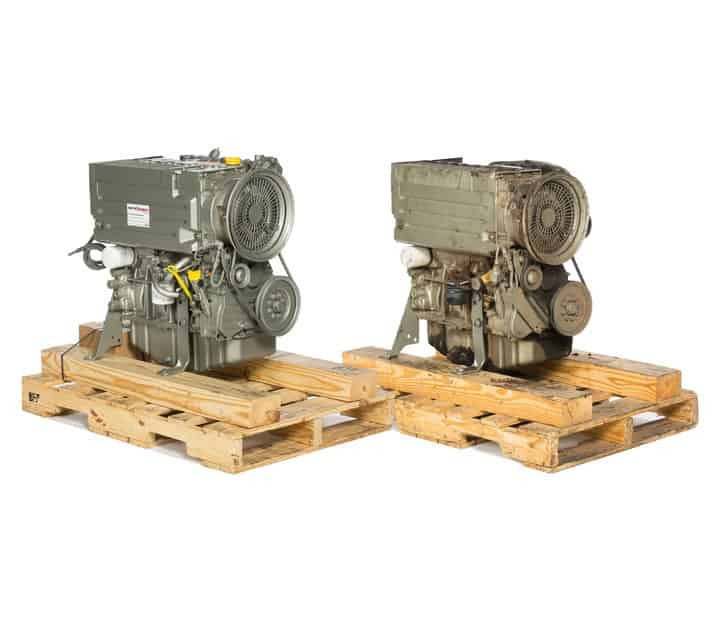 DEUTZ Xchange engines are totally remanufactured, which means they are a much more solid alternative than rebuilt engines found in the marketplace today. 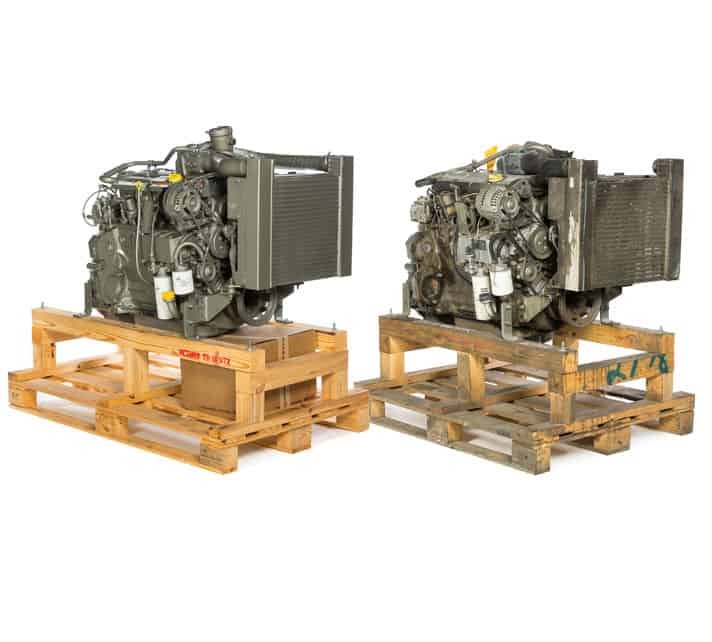 All DEUTZ Xchange engines go through a highly intensive process of disassembly, cleaning, parts testing and replacement, reassembly and a complete inspection — all of which are performed according to uncompromising DEUTZ specifications. 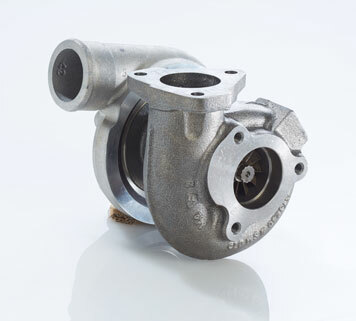 All engines are brought up to the latest technical stage of development. In short, each DEUTZ Xchange engines undergo a 300-point reconditioning process according to its original blueprint specifications. 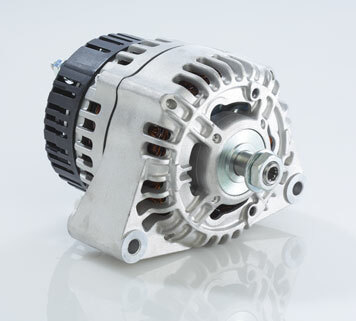 An industry leading, national three-year limited, fully transferable warranty on all genuine Xchange engines. 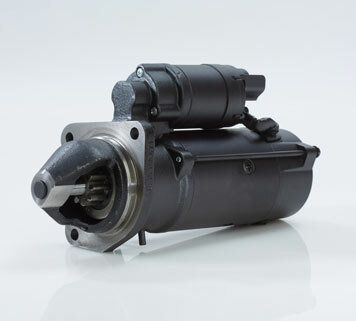 A guarantee that only 100% genuine DEUTZ replacement parts are installed. All wear parts replaced with DEUTZ original new parts. Value added final inspection and installation services by our highly trained service personnel. 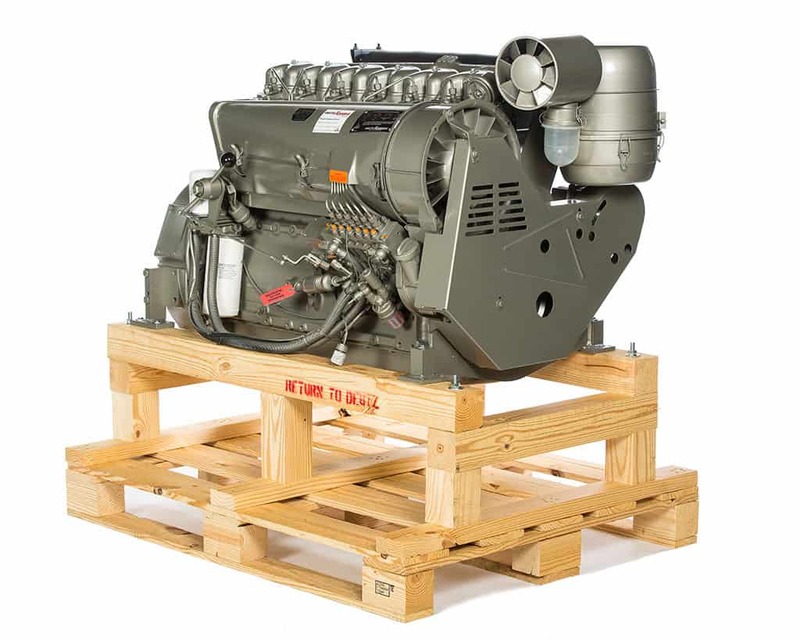 All of our DEUTZ Power Centers and DEUTZ Service Centers stand ready to work with you throughout the entire process from the core exchange, to ordering of your engine, and finally in the inspection and installation of your delivered engine. We’re happy to accompany customers on a tour to the DEUTZ Xchange Americas plant, or provide you with the correct contact information so you may accompany a member of the DEUTZ Xchange team on a plant tour. 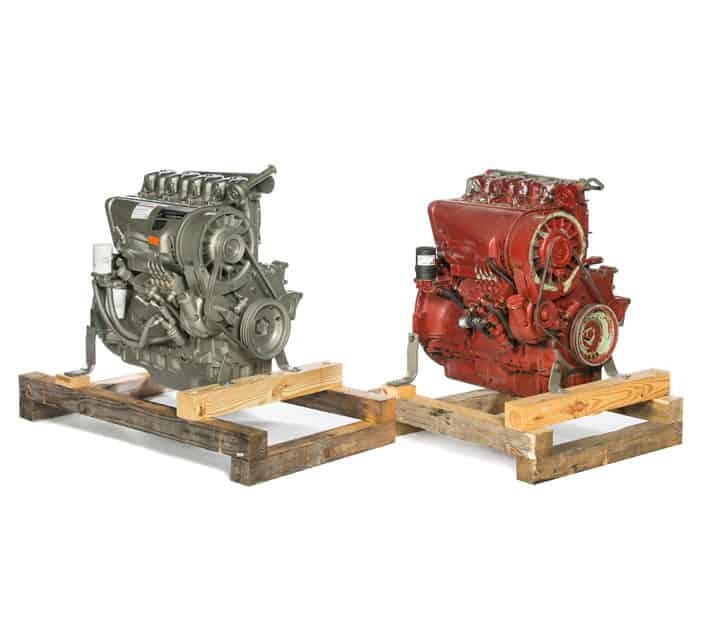 Be sure to check out our most recent DEUTZ Genuine Parts Specials!